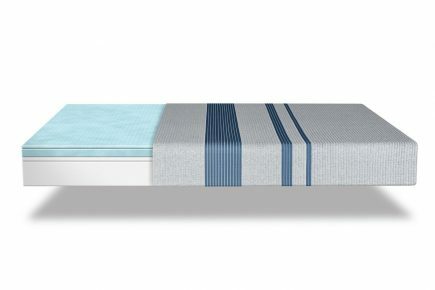 Get a restful night’s sleep on the Serta® iComfort Blue 100 Gentle Firm mattress from Mattress World Northwest. This brilliant design features a TempActiv™ gel top layer that contours to your body’s every curve, and offers a lightweight, airy feel. Made with Evercool Fuze™ material to allow for maximum breathability, this is one memory foam mattress that won’t cause overheating, even on a hot summer night. The Blue 100 Gentle Firm provides a great mix of softness and support. It’s a perfect middle of the road mattress for people who like a cushy feel, but need a touch of firmness. 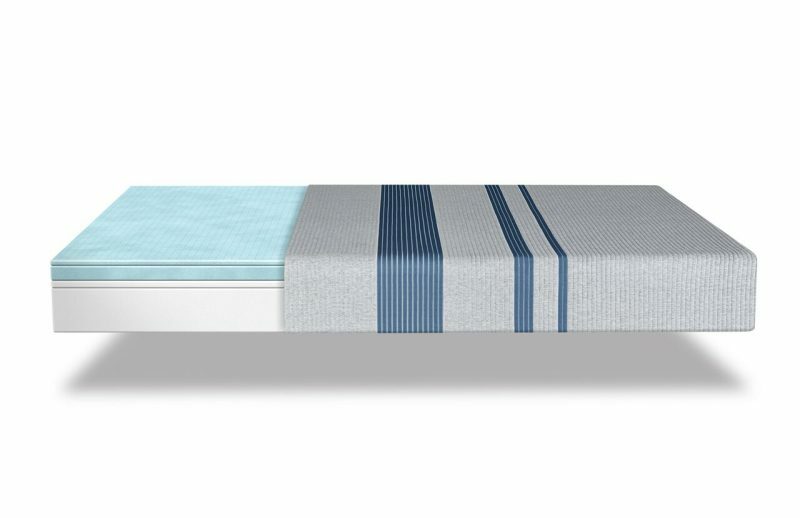 A no-flip, no-rotate mattress, this design is exceptionally low-maintenance. It’s available in a range of sizes from twin to California king and comes with a 10-year manufacturer’s warranty. Famous for generations for comfort and value, Serta proudly produces all of their mattresses from top-quality, durable materials. Sleep well and wake up refreshed on a premium mattress from this popular manufacturer. Mattress World Northwest is committed to providing the Willamette Valley with a wonderful night’s rest. Swing by a showroom and experience our legendary customer service today. Most comfortable mattress I've ever owned. Most comfortable mattress I’ve ever owned. 10/10, would definitely buy again! All-around, well-made mattress. You feel comfortable sleeping in any position. It never causes overheating, and helps support my lower back.